I was in a meeting recently with a video teleconferencing company who, perhaps surprisingly, made the comment ‘we all know that content is more important than video and voice’. A lot has changed since the early focus on portrait video of participant faces as the main channel for collaboration. It was a refreshing moment to see that the industry has recognized that content-centered meetings are fundamentally different (and often more important) than the accurate portrayal of each participant’s video. I’d like to think one of the reasons Solstice took off the way it did is our early recognition that the importance of content defines the 2010 decade. We were lucky enough to be part of a large display installation at the White House situation room in 2008, and in hindsight the project was a harbinger of where all conference rooms were headed. The project involved upgrading the room display to support 6x HD resolution. Why? Certainly, not because the display was to be used to see foreign dignitaries at 6xHD resolution. Instead, the initiative was focused on how best to share and visualize multiple sources of content. When users share content with one another, it moves the discussion from anecdotes and hypotheticals to hard data. By sharing data that led to a particular conclusion, there is an indication that there is enough trust in others to draw the same conclusions. Collaborators will draw from the same data, unify their opinions, and move to decisions faster. It doesn’t matter what the content source is, whether it is sales numbers in a spreadsheet, 3D drawings, or a video of a marketing campaign. Sharing content as part of a discussion builds authority in the user who shared it and creates a trusted group. Using content to simplify complex storytelling is very familiar concept to most millennials who communicate by sharing videos, short snippets, or Wikipedia entries with one another in social settings. This is also true of collaborative groups in the enterprise. Gone are the days of a single source of content (PowerPoint), a single speaker, and well-groomed slides. Complex problems require us to draw upon complex sources of data that, in today’s world, is often spread over different devices and cloud services. Being able to present all those sources of content in a meeting is important. Storytelling gets collaborators from point A to point B quickly and helps drive group consensus. I’ve recently seen a presentation from an executive that involved a video from his Android phone, followed by a few slides from his laptop, and then a live view of a set of applications running on an Apple tablet. It was a seamless story of how his team discovered a problem, solved it together, and built a set of mobile apps as a result. He conveyed the story quickly in a way that PowerPoint could not and, despite how cool oral traditions of storytelling have been, certainly wouldn’t have been as effective with video and voice alone. Beyond the obvious benefits of real-time content sharing versus curated slides or verbal only meetings, content-centric meetings have been shown to increase the engagement of the participants in some fairly dramatic ways. When users are exposed to content rather than just verbal descriptions they’re able to absorb and then recall that information more accurately and for a longer time. 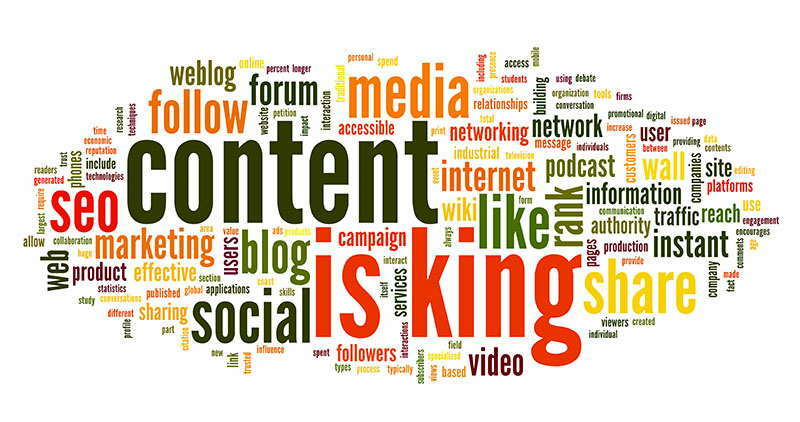 Content can act as an important artifact that stimulates interaction, dialog, and engagement. “Let’s look at that more closely” or I’d like to view the numbers again, let’s put the spreadsheet next to the timeline are the types of things you hear in an engaged, energized meeting centered on content. The story on meeting culture isn’t quite yet complete – but content is certainly king when it comes to driving how meetings will evolve and it should impact how software and AV companies look to support both education and enterprise.